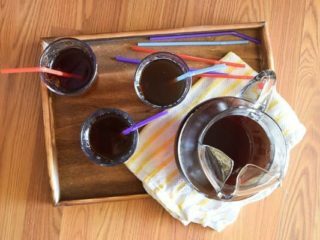 Make a big batch of this refreshing instant pot iced tea to have on hand all week. With just a few simple ingredients you can use your instant pot to make a delicious iced tea that will last for weeks! The instant pot really is an awesome appliance, isn’t it? You can make dinner with frozen chicken, banana bread, yogurt, cheesecake, jam, even your favorite beverage! Okay, maybe iced tea isn’t everyone’s favorite beverage (there is a hilarious video floating around about making wine in your instant pot), but it is really very nice to have a readily accessible glass of iced tea on a hot day. 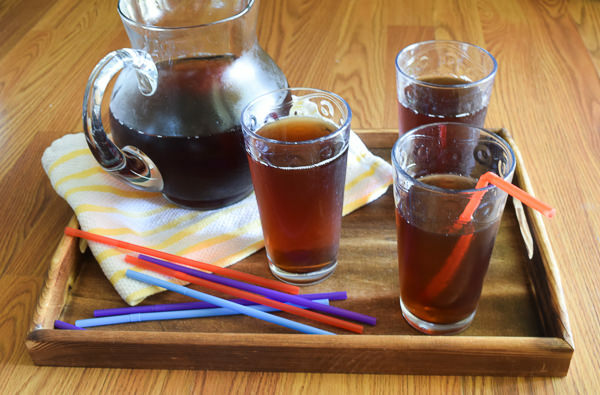 Making iced tea in the instant pot is so easy and fast. Simply fill your instant pot with water and tea bags. Cook on high pressure for 3 minutes and natural pressure release. Next, you add your favorite sweetener. Lastly, you stick it in your refrigerator to cool. It’s really that easy to make a big batch of iced tea in your instant pot. This recipe calls for 3/4 cup of sugar. If you are worried about it being overly sweet, you can cut back on the sugar. Then, taste-test it while it’s still warm. If it isn’t sweet enough, just mix in some more sugar. It’s better to make it less sweet than overly sweet. You can’t really go backward from overly sweet. How long will the iced tea stay fresh? Can I use regular tea bags in this recipe? Yes, you can use regular tea bags. Just double up the amount of tea bags you use. There are many flavored teas out there that would probably work well in this recipe. 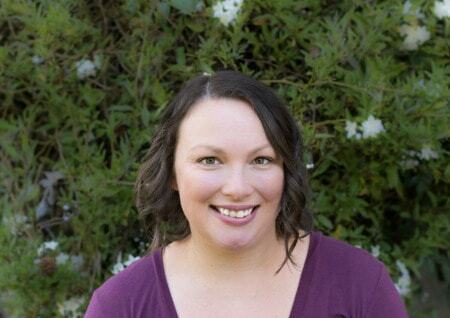 I would love to hear about what you end up using. Please leave a comment below if you use a different flavor that works for you! Don’t have an instant pot? Try making sun tea instead! 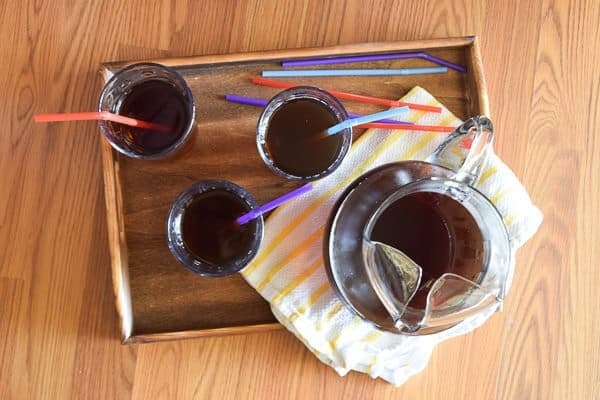 A delicious summer beverage made easily in the instant pot electric pressure cooker. Fill the inner bowl of your instant pot to the 4L line. Mix in sugar until dissolved. Taste test and add more sugar, if desired. Transfer to large mason jars or another storage container. Refrigerate. 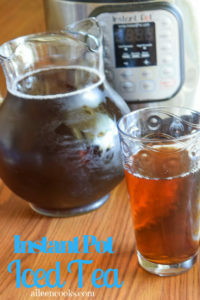 I love a refreshing glass of iced tea in the afternoon and this recipe for instant pot iced tea makes it easy to always have it on hand.